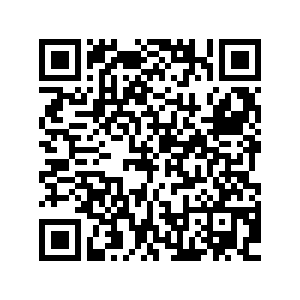 Malaysia Top Online Florist Platform We provide fresh flower & gifts delivery service to the whole Malaysia. 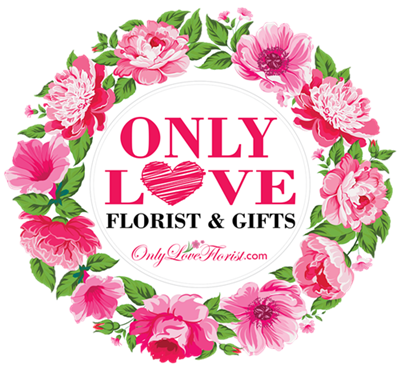 Everyone at Only Love Florist is passionate about delivering flowers and gifts that bring smiles. And we mean everyone. No matter what, no questions asked. We’re happy when you’re smiling. 100% Smile Guarantee.